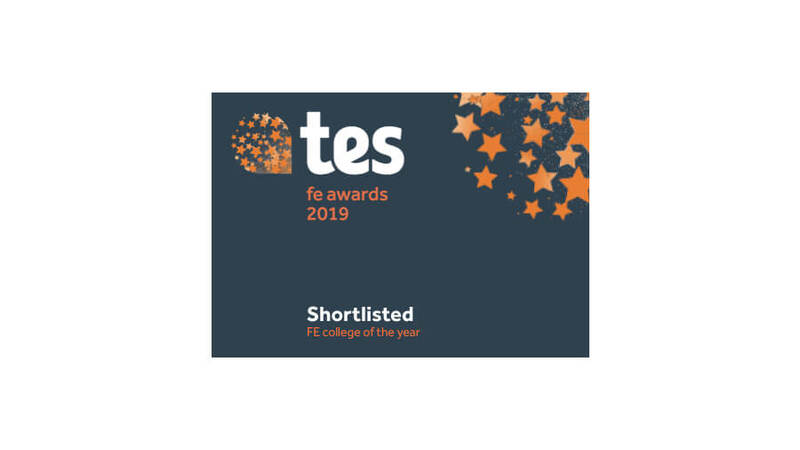 We are delighted to announce that we’ve been shortlisted in the FE College of the Year category in the national TES FE Awards 2019. The award recognises colleges whose imagination and passion have led to stellar provision in all areas and can evidence providing a high-quality curriculum with excellent student outcomes, reflected in strong recruitment and success rates. 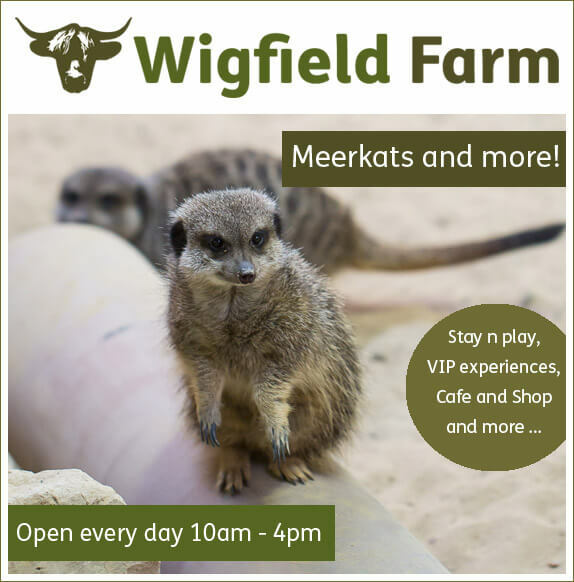 Winners will be announced on Friday 22 March 2019 at an awards ceremony which will be held at Grosvenor House, London.